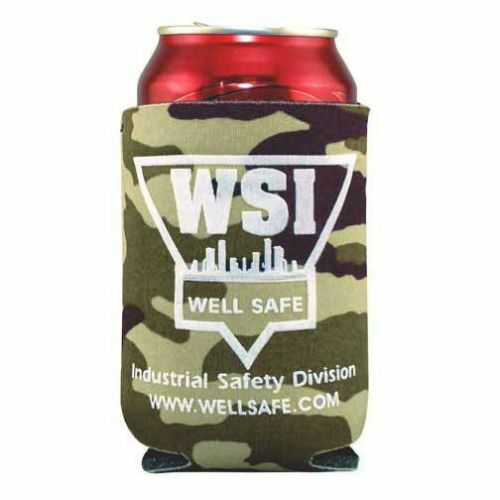 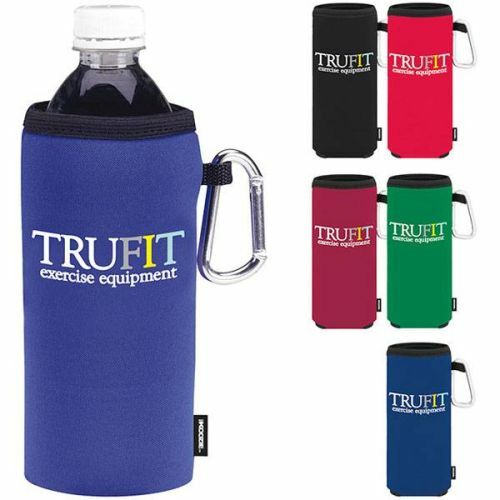 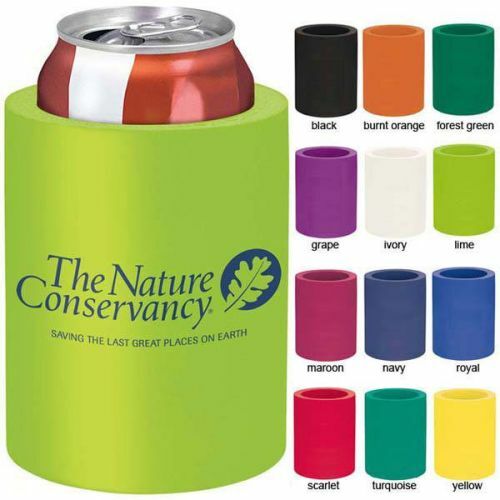 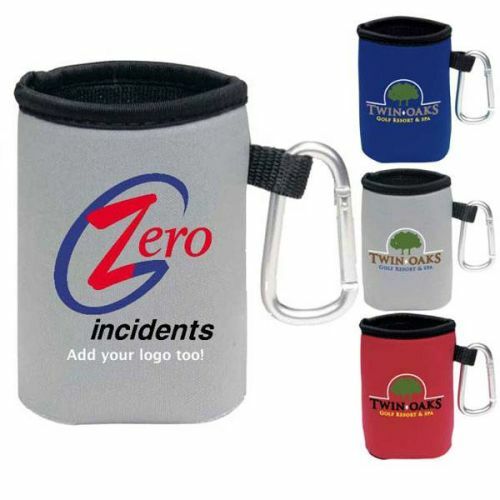 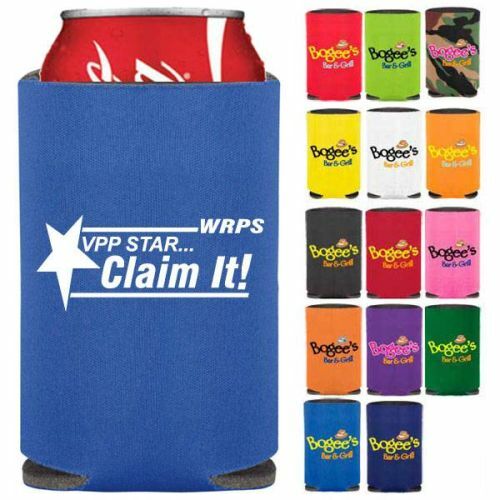 Personalized Can Koozies and Bottle Holders are the perfect safety giveaway for company safety events and outings. 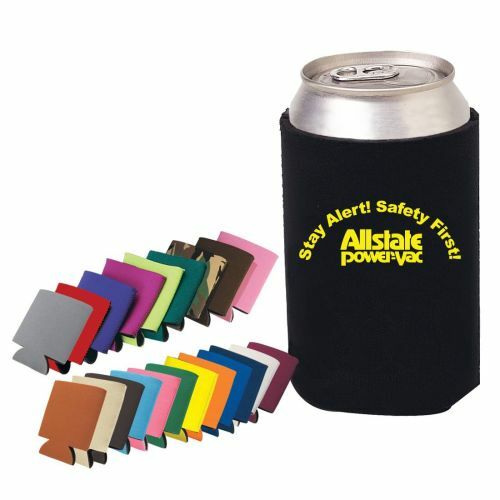 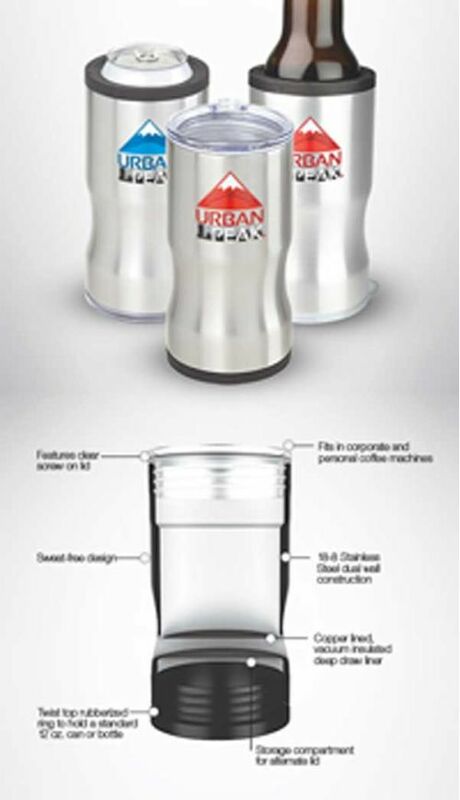 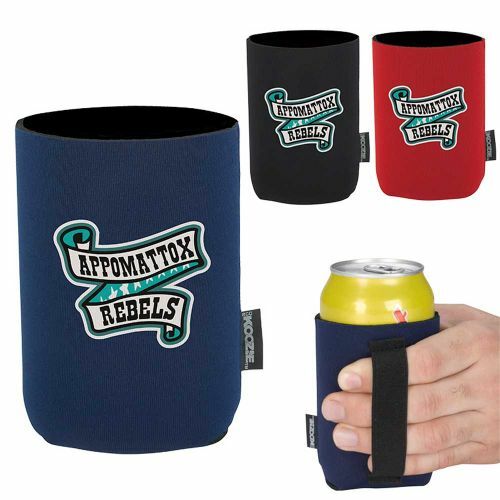 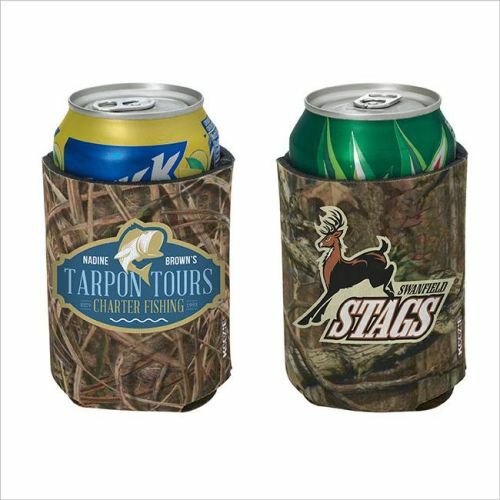 Whether on the job or at the ballgame, employees can keep drinks cool while your logo and safety message gets great exposure. 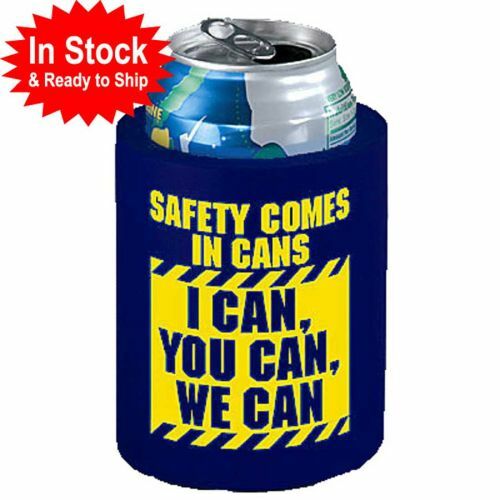 Be sure to check out our wide variety of styles and colors for your next safety event…Safety Month Handouts, Safety Day Picnic ideas, Safety Meeting Reminders and “Caught Working Safely” motivators.